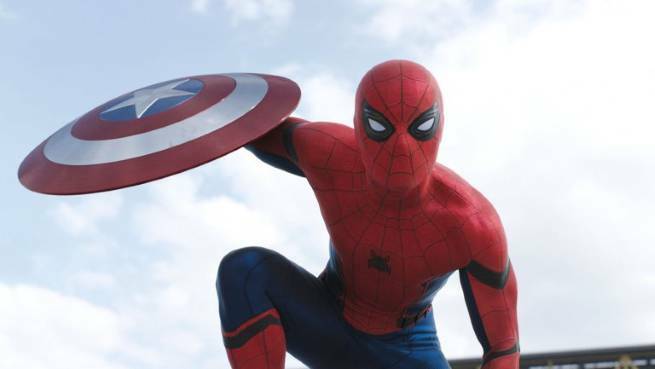 Who knew that Spider-Man would take over Twitter once he was featured in the latest Captain America: Civil War trailer? Oh, that's right, everyone did. The newest Civil War trailer is now the proud title holder for most discussed trailer on Twitter for the entire year. It beat out Warner Bros. and DC's Suicide Squad in the Like, Retweet, and overall Twitter engagement categories (via ListenFirst). The only losers here were the unfortunate movies that debuted trailers during the same week, but now that all the hoopla has died down, maybe you should peruse Youtube and give those a look. I'm sure they would appreciate it.